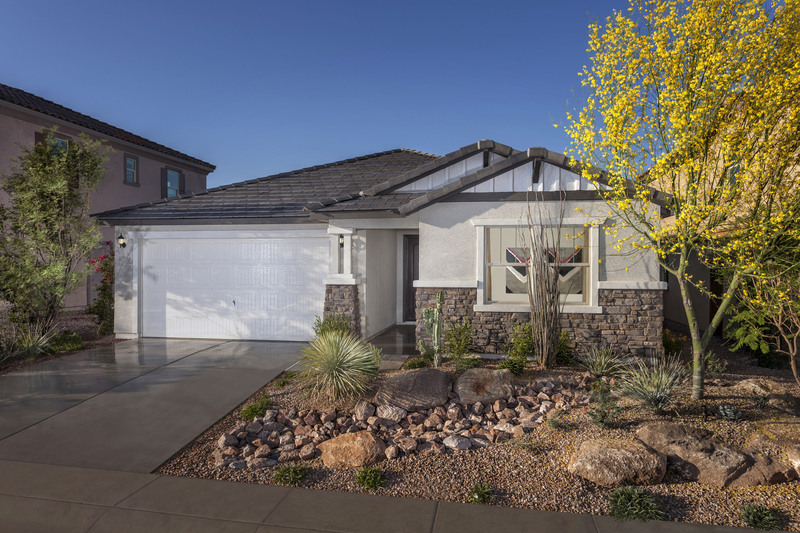 SanTan Village, are within a short drive. including sports courts, play equipment, picnic areas and a dog park. cabinets, lighting, appliances and window coverings. Alamos in Mesa. Take US-60 East to S Gilbert Rd in Mesa. Turn left on S.
Gilbert Rd., and right on E. Southern Ave. The community is 1.5 mi.